This Etsy creator is making stunning custom glass works! 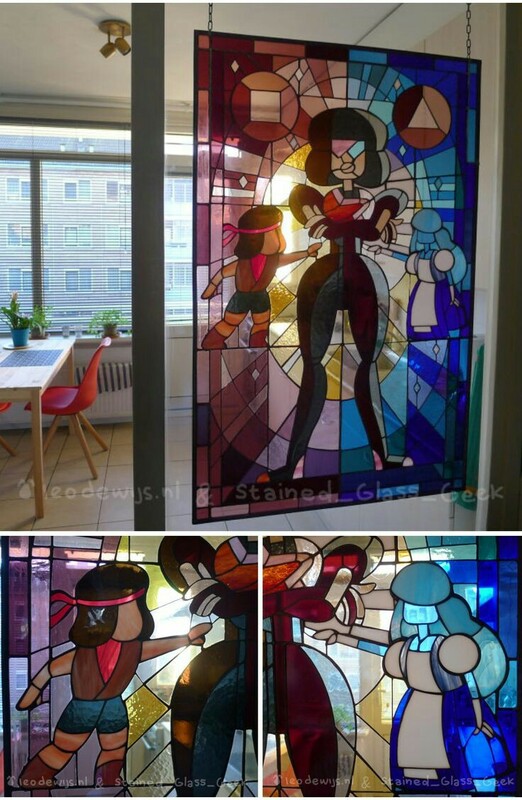 Ready to let the light in at your place of choice, the breathtaking stained glass art of StainedGlassGeek. A creator in The Netherlands, all their video game and geek fandom based crafts are made to order and ship worldwide. 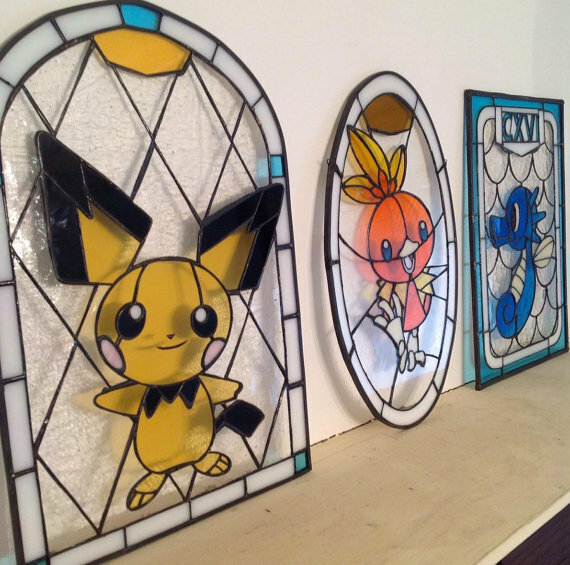 Varying in price (and while seeming expensive, is actually very affordable for the quality of work and custom levels), they have pieces showing off characters from Steven Universe, Pokémon, Legend of Zelda, and Super Mario; WE LOVE STAINEDGLASSGEEK! Go to StainedGlassGeek for that perfect piece and we will see you the next time we Etsy Hunt!